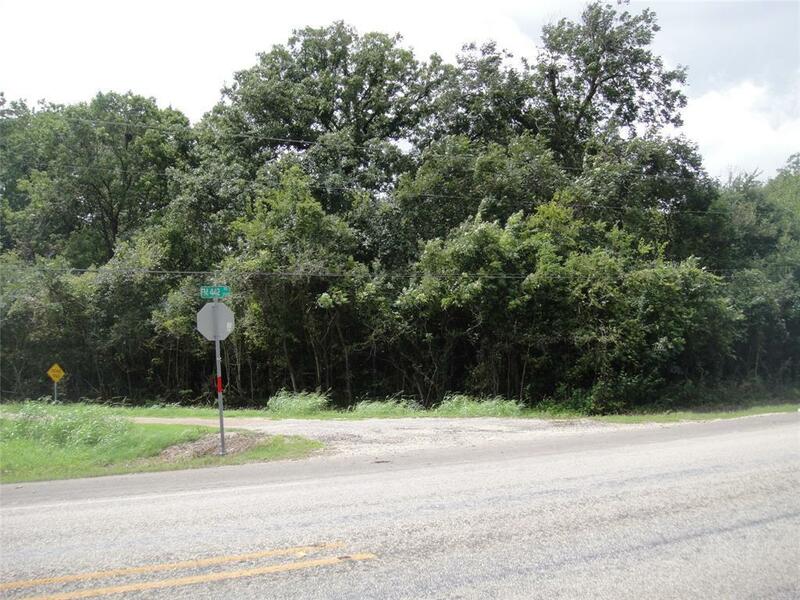 Two 7.14 tracts of land (two legal descriptions) being offered as 14 + acres of heavily wooded land for sale! Approximately 4-5 acres are used for hay and is toward the back of the property. Enjoy FM 442 and San Bernard River frontage with privacy to enjoy for hunting or recreation. Keep wooded for privacy or clear out the underbrush and enjoy the beauty of the many hardwoods scattered throughout the property!